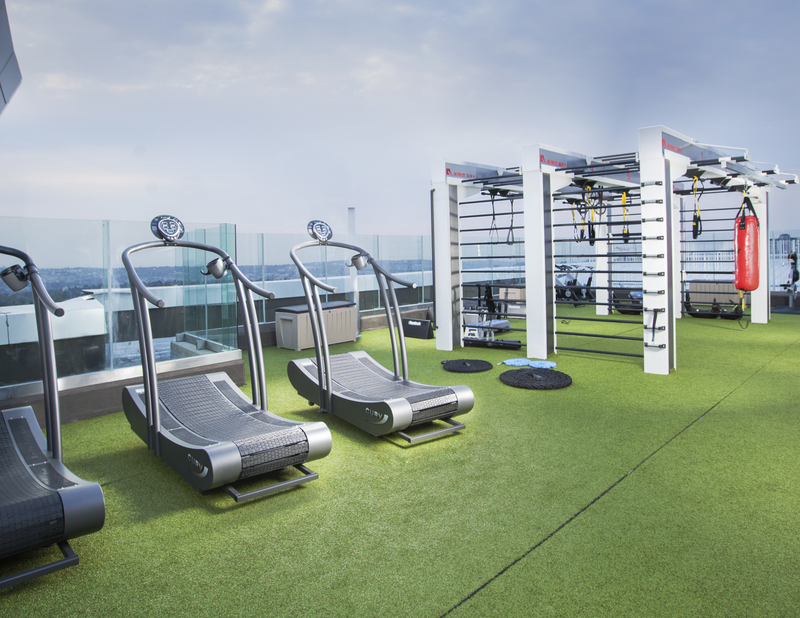 The new Virgin Active Menlyn Maine Classic Collection health club was constructed within the Menlyn Maine precint in Pretoria. Construction of the interior fit out began in October 2015 and was completed in September 2016. The 4056m2 state of the art Health Club features meeting rooms, internet stations, Kohu Café, shoeshine bar, lap and spa pools, relaxation room, outdoor training facility, virtual indoor cycling and suspension yoga. 81% of waste produced during the construction of the interior project was diverted from landfill. All paints, coatings, sealants, adhesives and flooring have low VOC, contributing to a healthy indoor air quality. 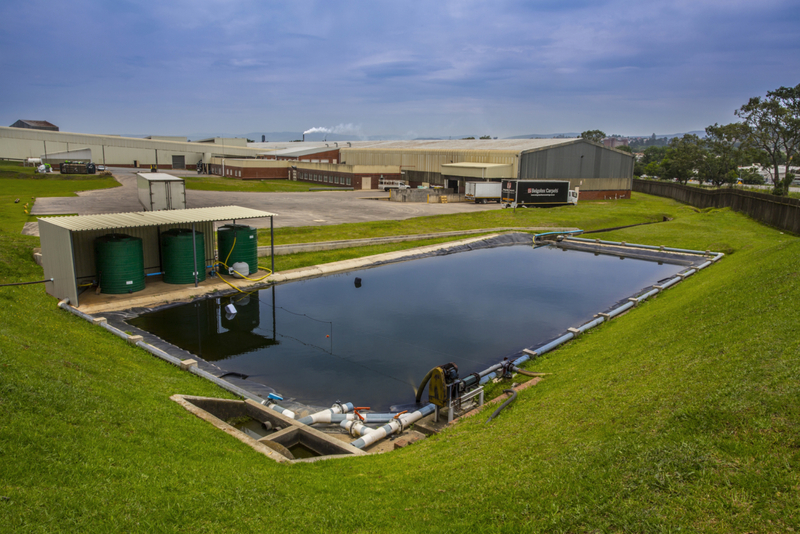 The hot water heating for the club is processed through 100% heat recovery system associated with HVAC chiller. The lighting power density is under 5W/ m2. The club is in a prime location, with access to variety of amenities, public transport and bicycle racks for employees as well as visitors.